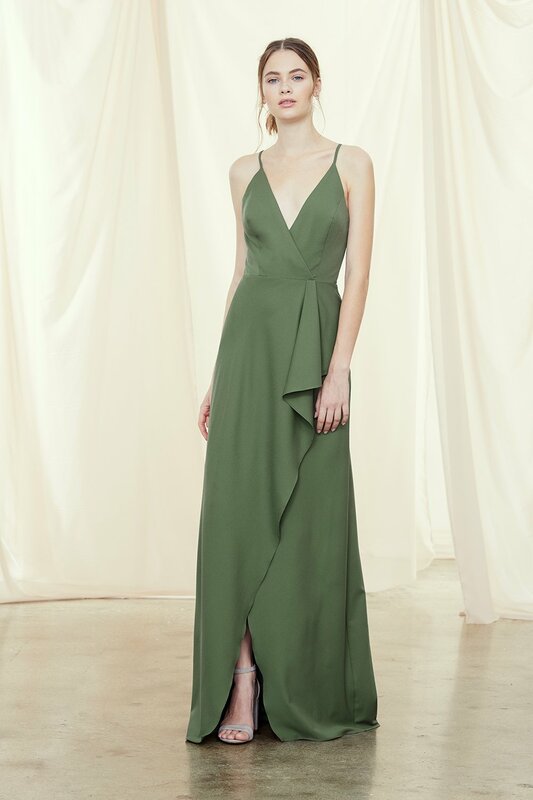 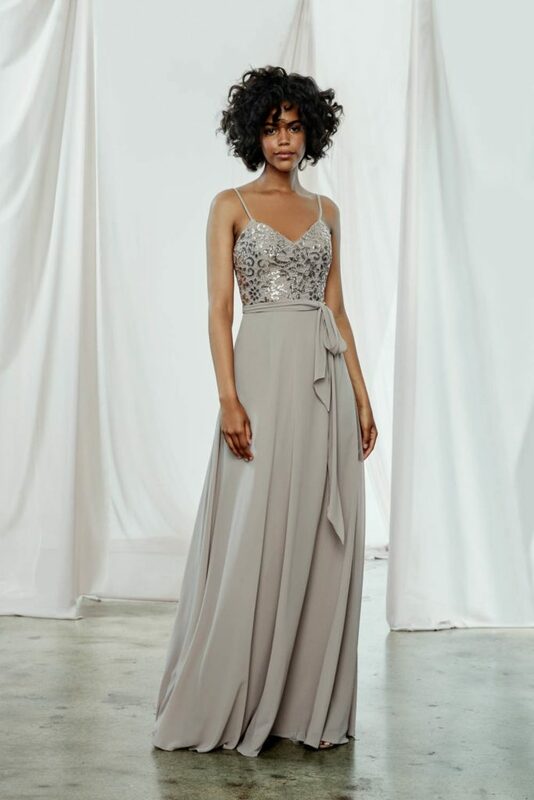 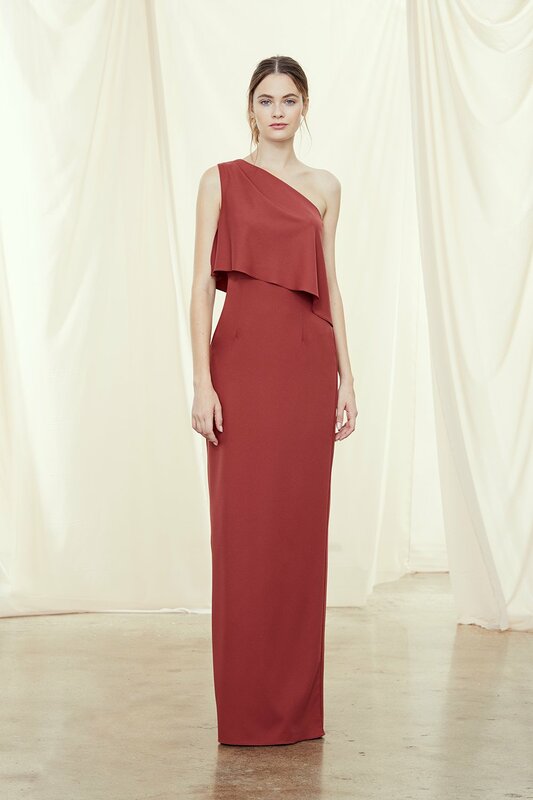 Amsale bridesmaids collection is simple, clean and effortless. 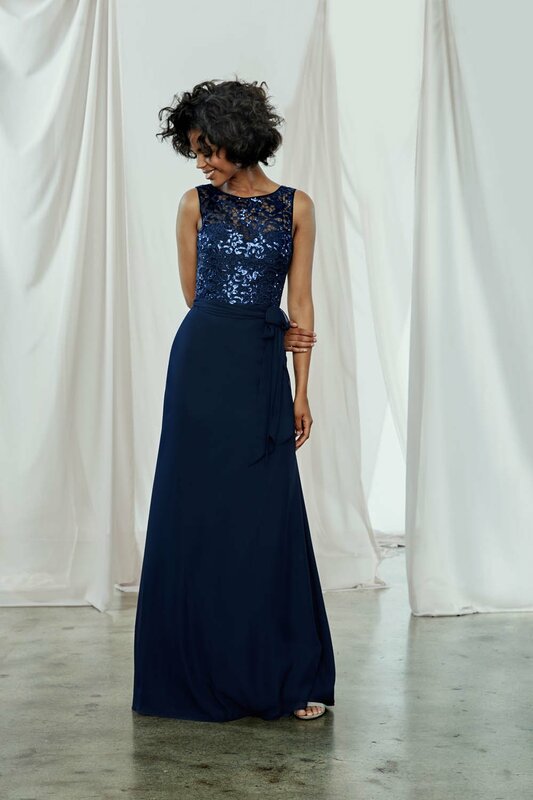 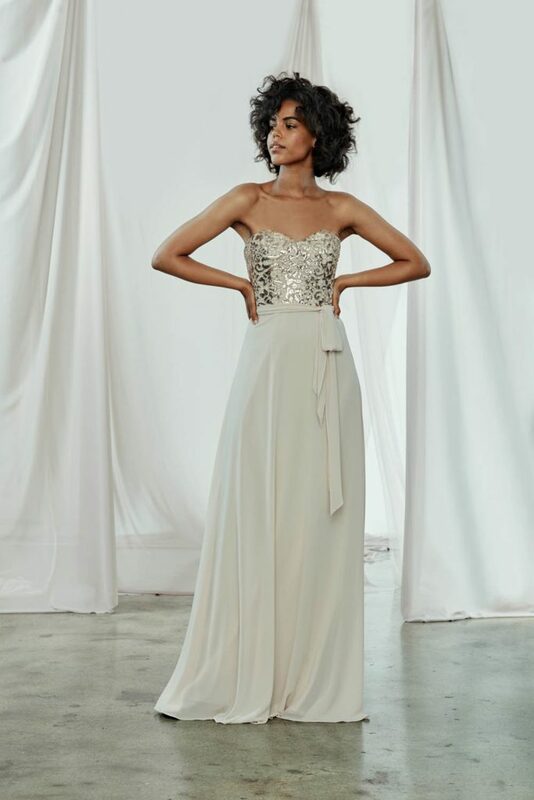 These dresses lend an air of romance and beauty—not to outshine the bride, but to complement her look. Crinkle and printed chiffon, tulle, lace, jersey, charmeuse, and taffeta allow the bride to mix and match colors and fabrics.